Another in Sammy's series of realistic wild life hunting series. 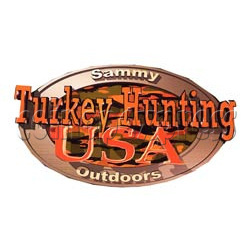 Kill turkeys across 5 american states each with different weather conditions and difficulty levels. States include Florida, New Mexico, Montana, Pennsylvania & Kansas. Achieve top ten ranking in each of the five states to become a Grand Slam Master.